Pittsburgh passed new gun-control ordinances Tuesday that ban the use of semi-automatic weapons in public and allow courts to seize weapons from individuals showing “red flag” signs of extreme risk. However, the National Rifle Association is challenging the city’s definition of large-capacity magazine with a lawsuit. 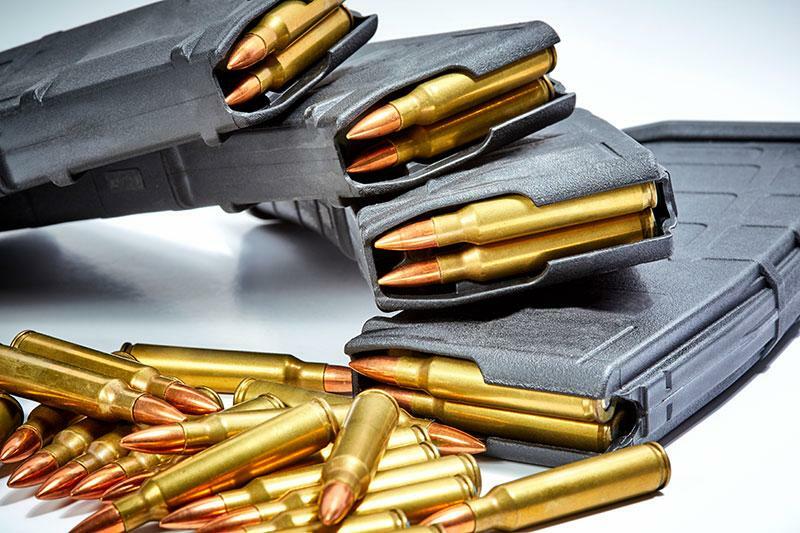 The new laws consider any clip that carries more than 10 rounds as “large capacity.” The lawsuit argues that magazines that accept more than 10 rounds are popular not just for rifles but also for handguns. This is a strange Idea of in public.Does this mean you cannot go to a public shooting range without breaking the law? And anywhere more than one person gathers is considered being in public.To me this reads as a restriction in owning or transporting firearms.Bad ordinance which should be overturned. Lawmakers make laws and lawbreakers could care less. AT WHAT TIME HAS MURDER BEEN LEGAL??? A magazine has NEVER harmed anyone- EVER. It’s like banning a chainsaw if a lumberman who drops a tree on your home. Make murder 100% death penalty and bury the body in a unmarked grave on the prison property. New Zealand has laws of their own and the only good one I know of is making a madman’s identity disappear to prevent notoriety and copycats. Violate and don’t pay eff em. every day and grimace the whole time and a snowflake could use that as I’m dangerous and bam cops will surround my home and take my guns. because I grimace, and I notice people treating me differently than the other sad sack behind me. And for the ones who say different you’re probably not poor, or barely over the poor line. But yes red flag laws are a very dangerous law and will be one of our worst nightmares. Several states have passed these kinds of laws already so….